Let’s get together and feel all right. Celebrate Bob Marley’s birthday with live reggae music and DJ sets pumped through WildPitch Music Hall’s sound system. 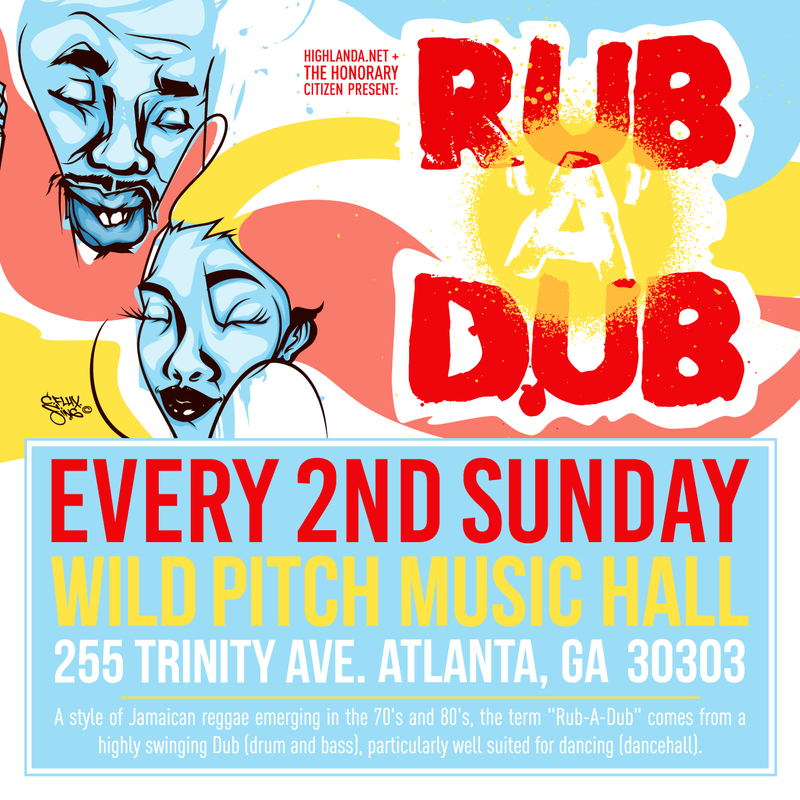 Praise Jah and get down on the dance floor with the reggae master’s music, plus dancehall and dub favorites at this special Rub-A-Dub Sunday party. Ijahknowah and B.R.A.P. will open the event with a live performance, followed by six DJs, each sharing their top cuts for One Love. Come and join us to celebrate the 72nd birthday of reggae’s brightest shining star – Bob Marley. For this special edition of Rub-A-Dub Sundays, we’re bringing IJAHKNOWAH and B.R.A.P for lovers of live reggae music plus 6 DJs juggling tunes for reggae sound system lovers! 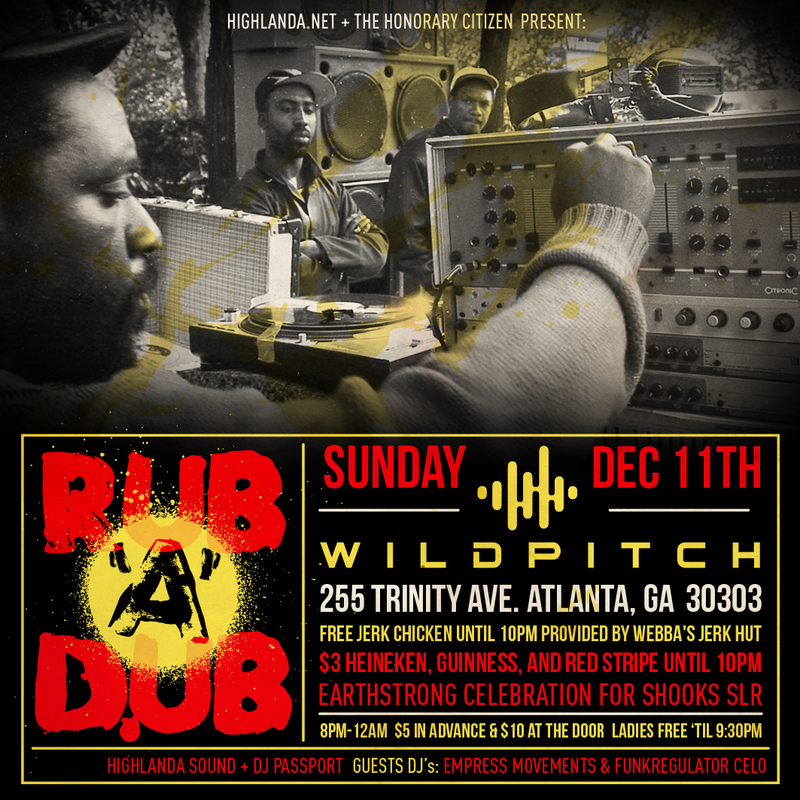 WildPitch Music Hall will be the place to praise Jah and celebrate the life of “The Legend” in ONE LOVE and harmony! 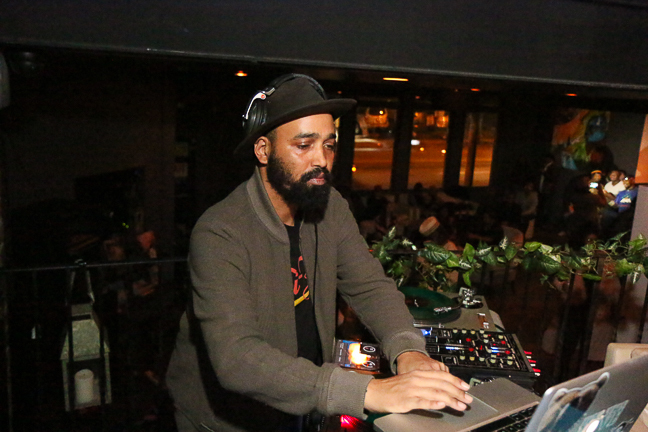 Natural Vibes with Rico Vibes and Junior Culture. 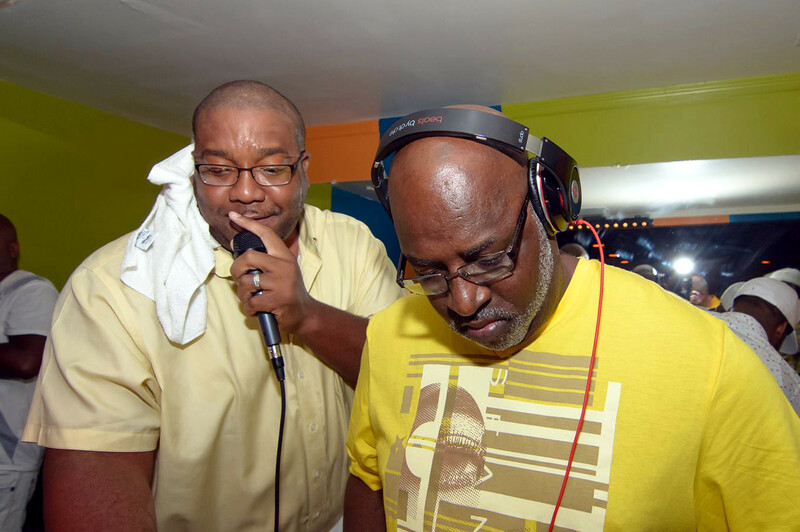 Innocent with Dappa Lee & crew. Black Magic with Bad Boy Kurt & the team. $15 online. $20 at the door. 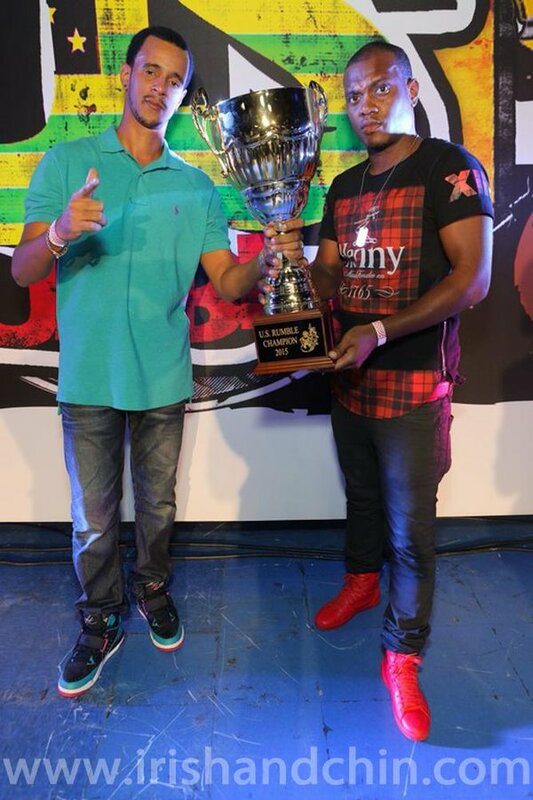 Join us on Sunday, December 11th for the 2016 grand finale and an entertaining evening of reggae music, culture, cocktails and great Jamaican food. Come out early for a taste of the Caribbean buffet by Webba’s Jerk Hut (404) 246-0709. Enjoy $3 Heineken, Guinness, and Red Strip until 10pm along with many other drink specials all night. Come party with us as we celebrate the holiday season and the birthday of Shooks Slr. 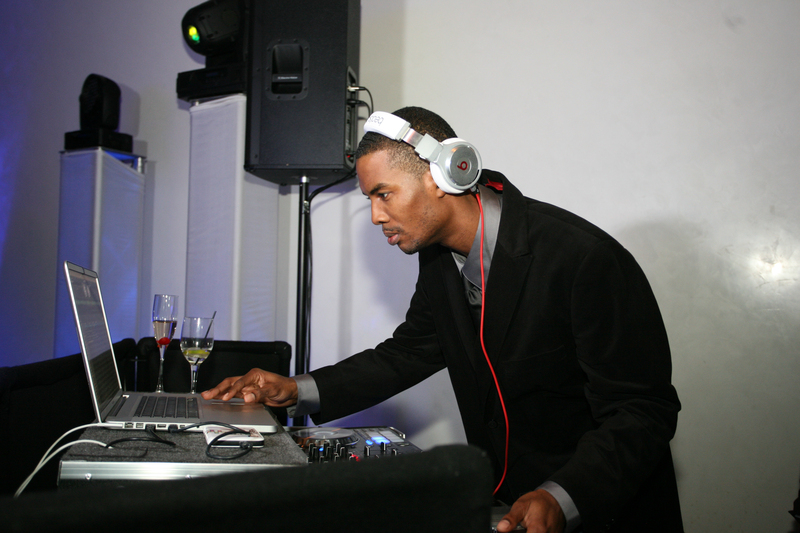 Ladies, Come Early To Party and enjoy complimentary admission until 9:30pm. 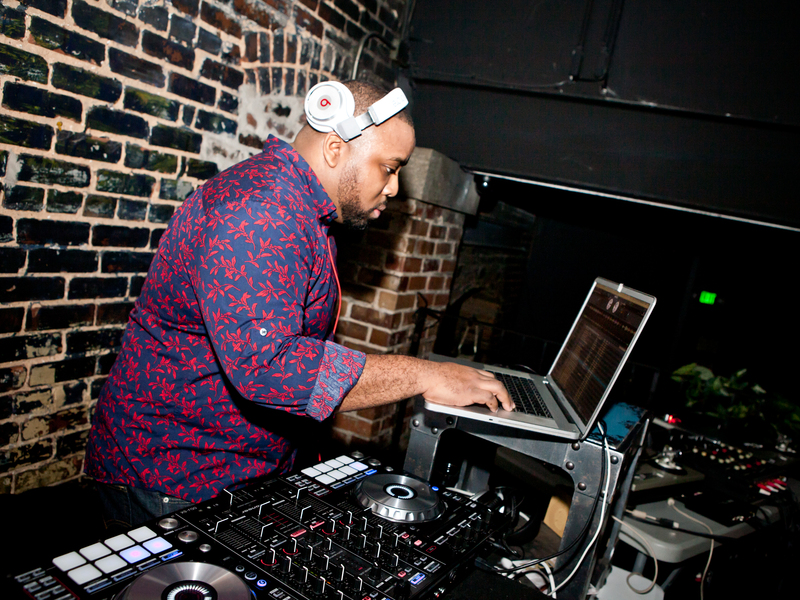 Admission – Free Before 9:30pm for Queens | $5 Online in advance | $10 Regular all night at the door. 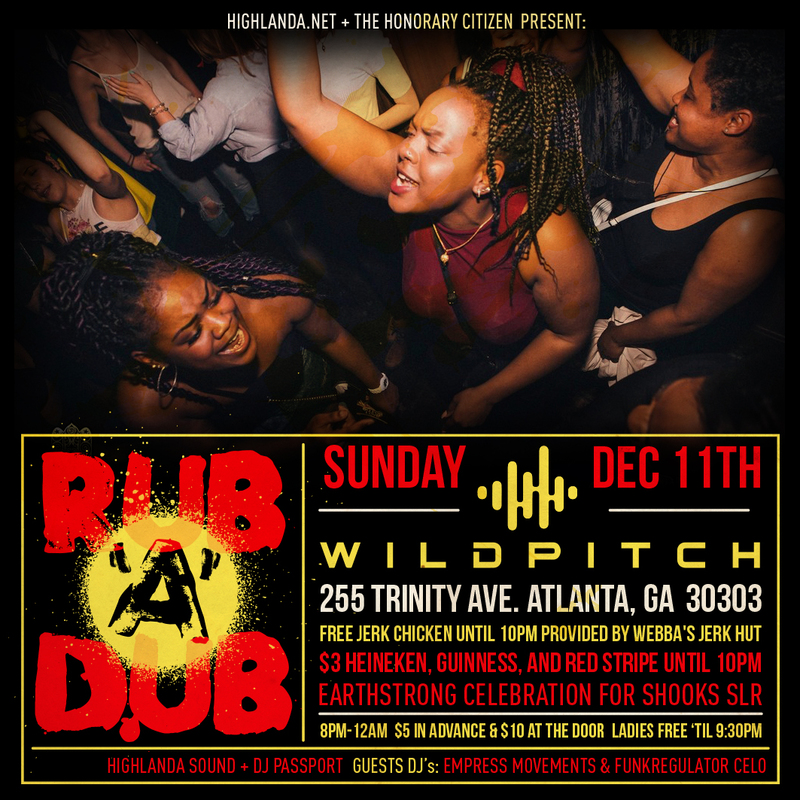 Reggae party, Rub-A-Dub ATL, is a nightlife event that includes many sub-genres of reggae music including ska, rocksteady, lovers rock, Roots, dub and dancehall with live DJ sets monthly on Second Sundays in Atlanta at WildPitch Music Hall. 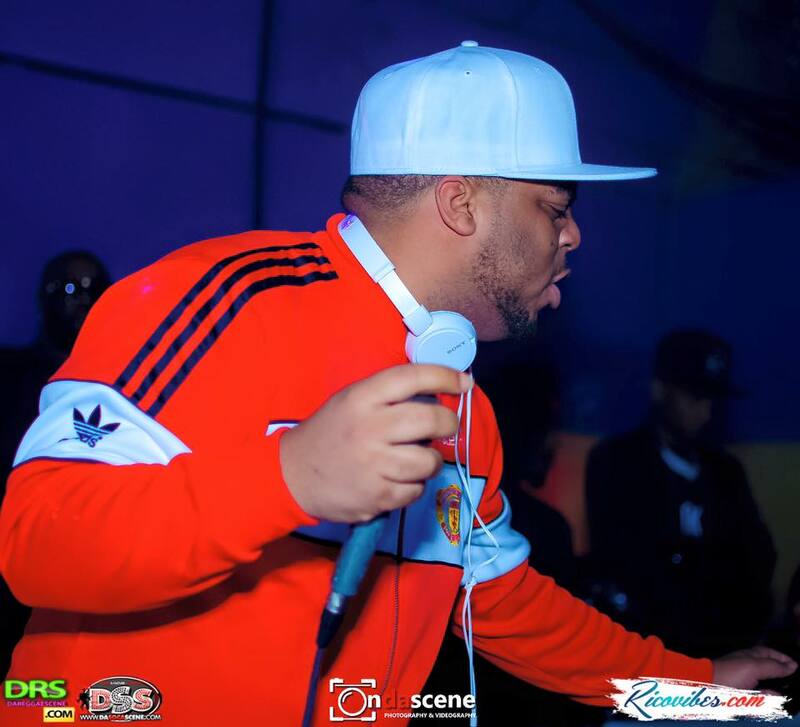 Highlanda Sound and The Honorary Citizen present #RubADubATL every 2nd Sunday. 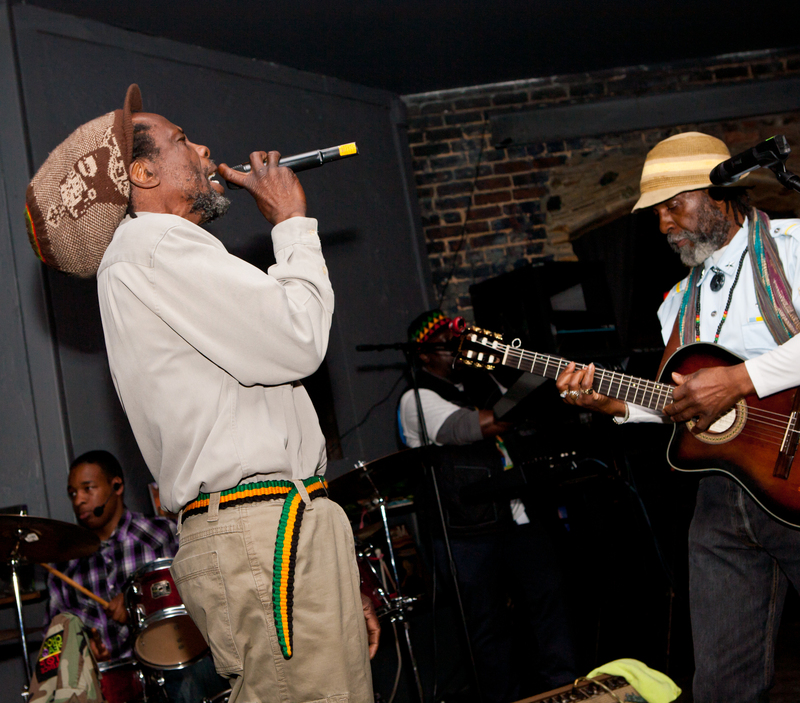 This uniquely flavorful international retro reggae celebration in Atlanta is the premier platform for showcasing, promoting and sharing the vibrancy and variety of reggae culture and music with a broader audience. Dress Code: Comfortable & Classy. Age Limit (21): Mature clientele only. Parking is available for $5 directly across the street at 248 Trinity Ave.